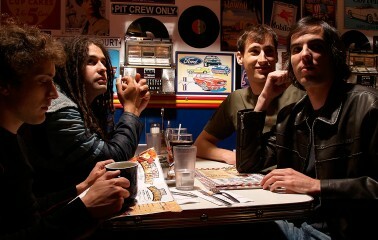 Moneen will play the U.S. for the firs time in five years this December. See them with Moving Mountains and Prawn. Ticket links below.